Informations about more recent events can be found on the page listing actual news. 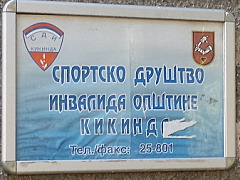 The floods in May 2014 brought the terrible troubles to citizens along the rivers. 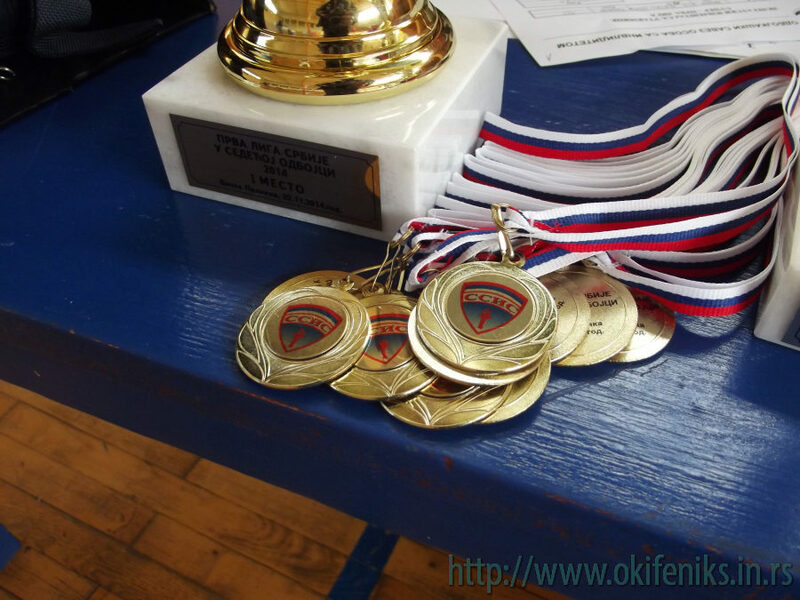 Far from it that they were the only trouble of organizers, but a strong will and an inexhaustible enthusiasm of our hosts prevailed, so the tournament was maintained, but only it happened a couple weeks later than planned. 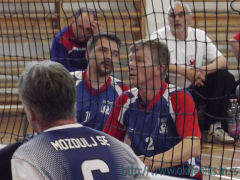 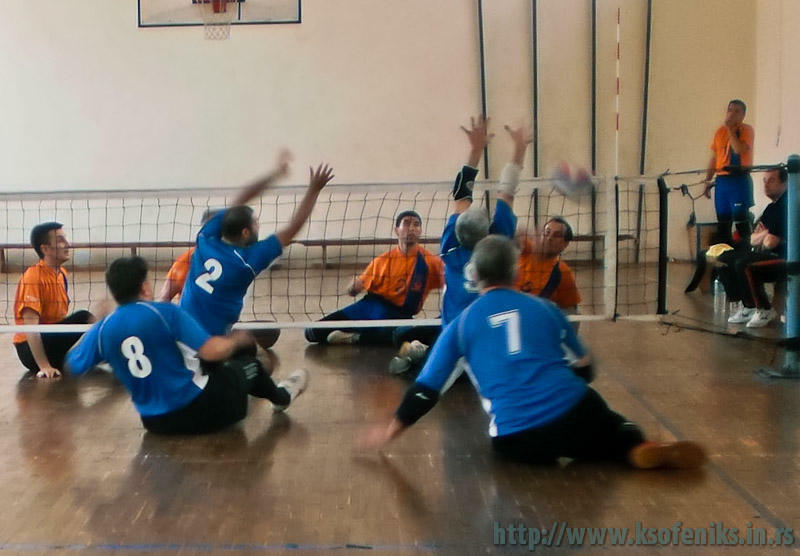 Town in the vast plains of the Banat, the town of pumpkins, of Kika the Mammoth, of utina owls, orthogonal schedule of streets, one of the last horse mills, the city of tolerance, town with a plenty of nations and much more else, on Saturday 1st June 2013 also became a city of sitting volleyball! 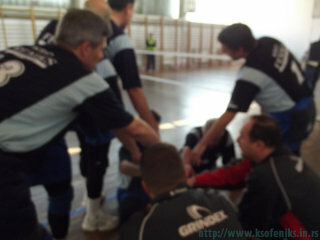 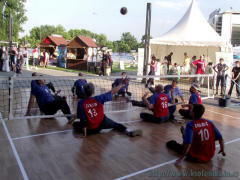 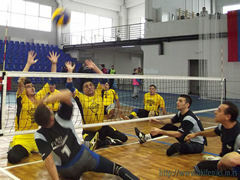 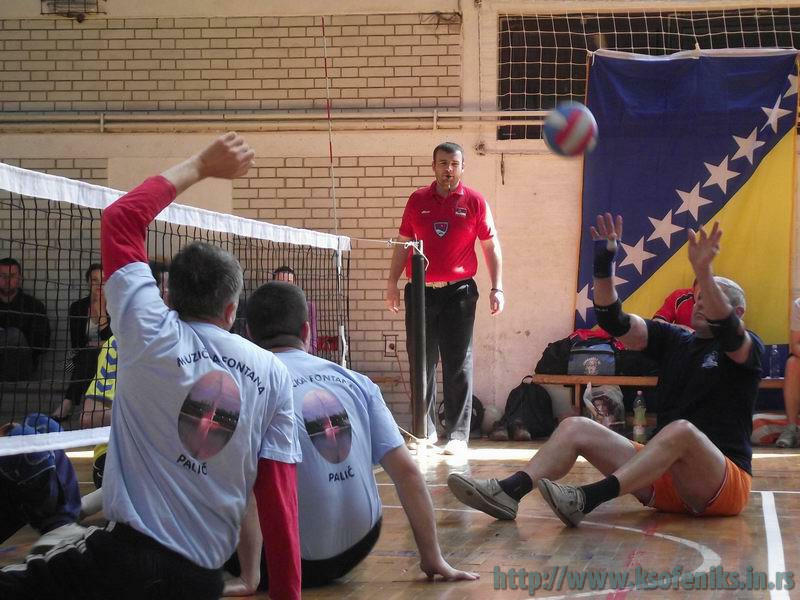 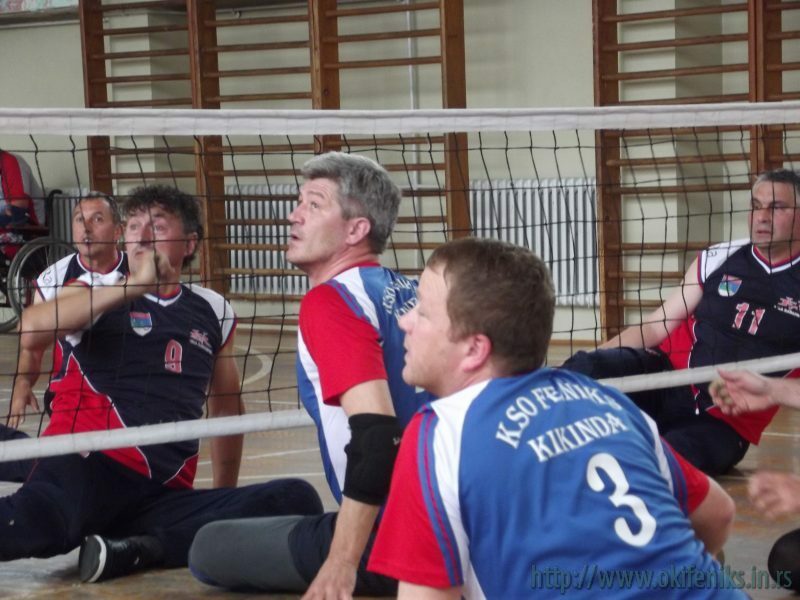 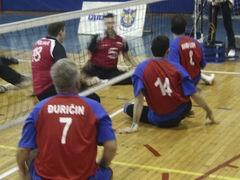 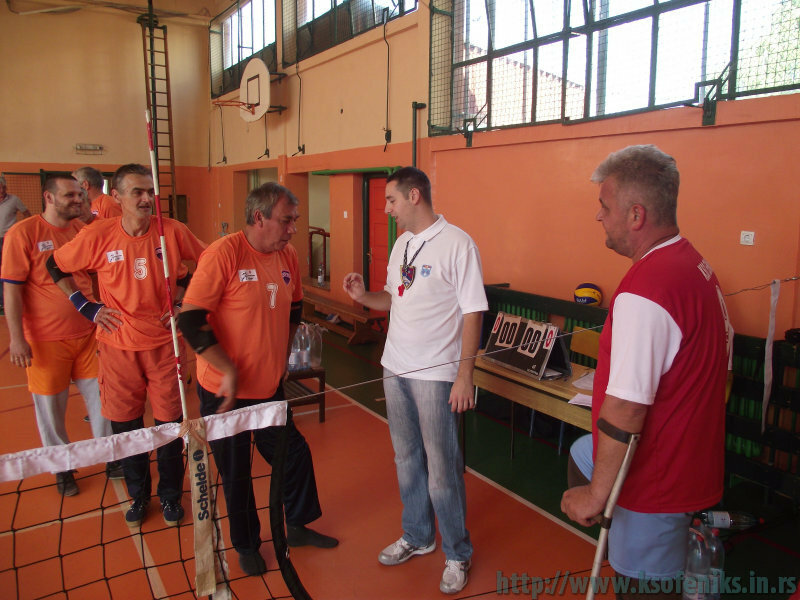 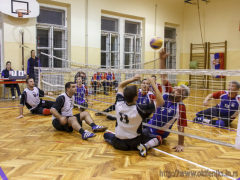 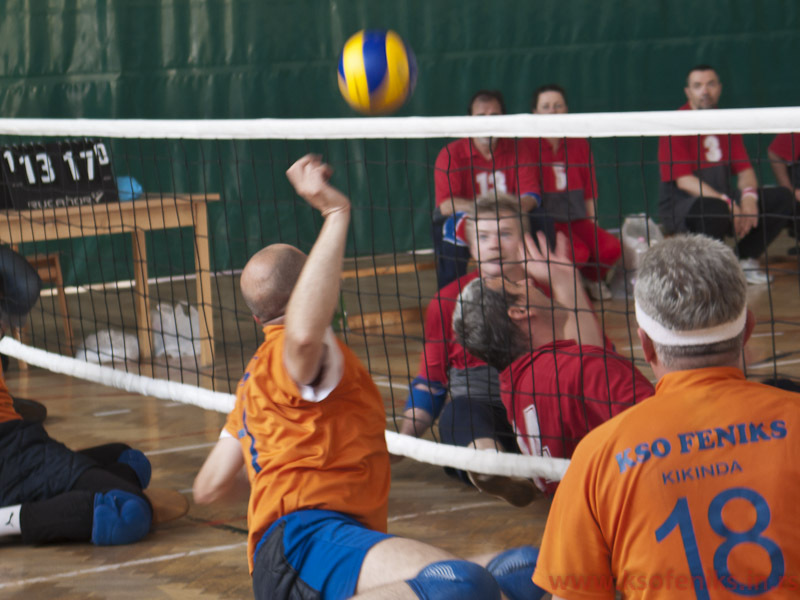 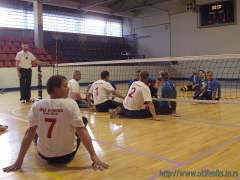 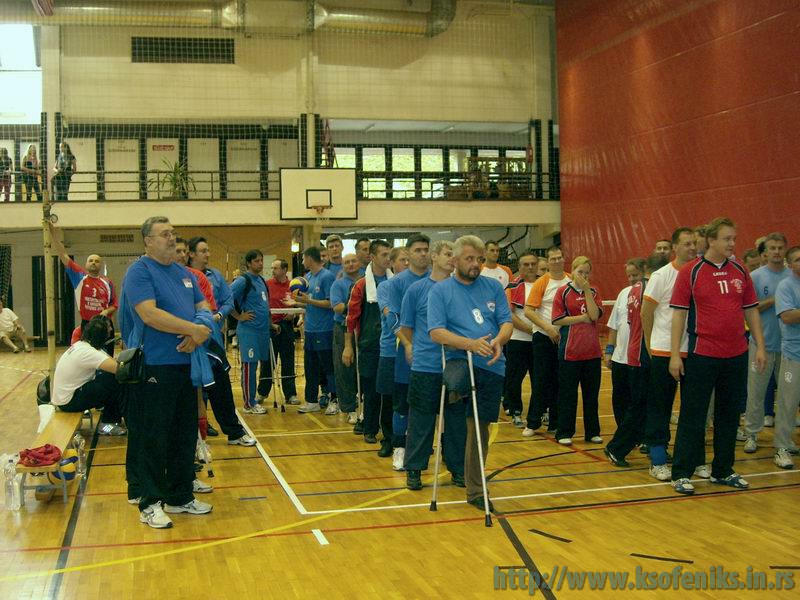 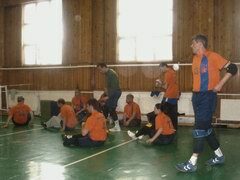 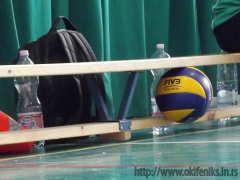 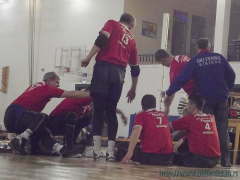 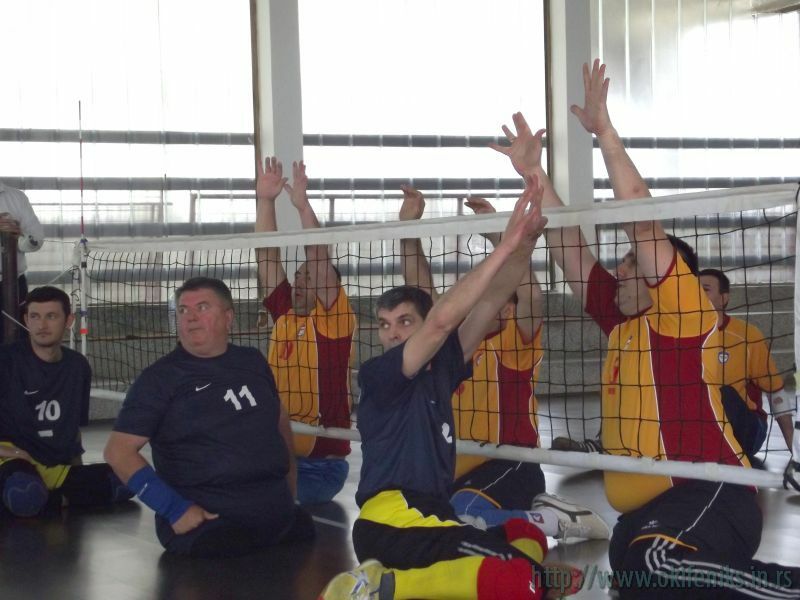 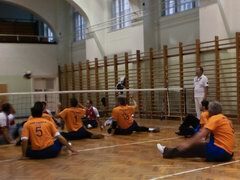 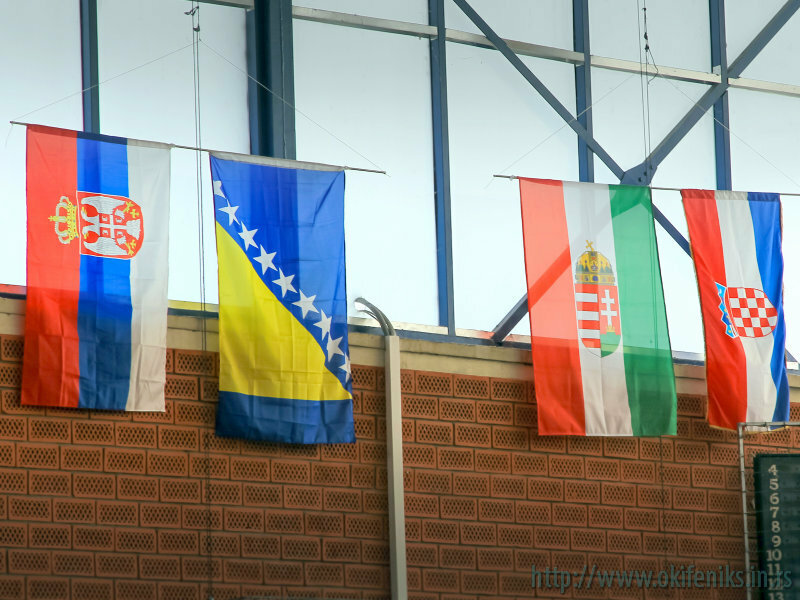 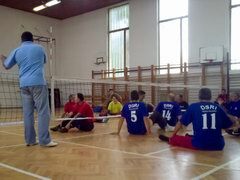 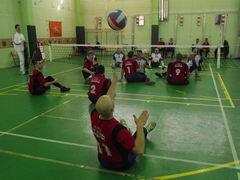 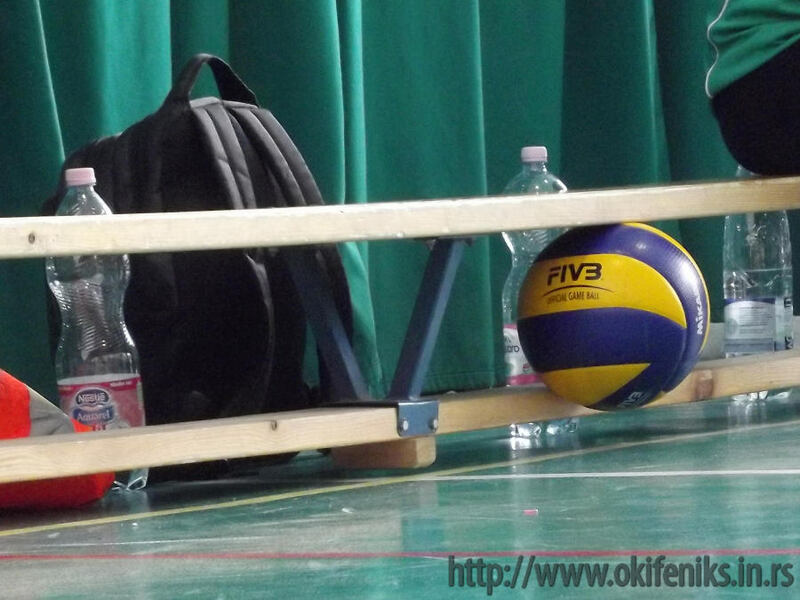 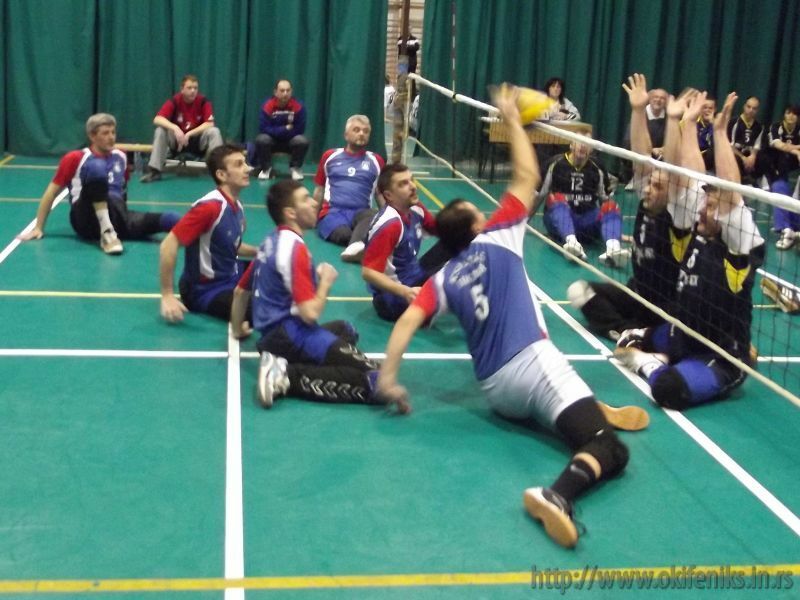 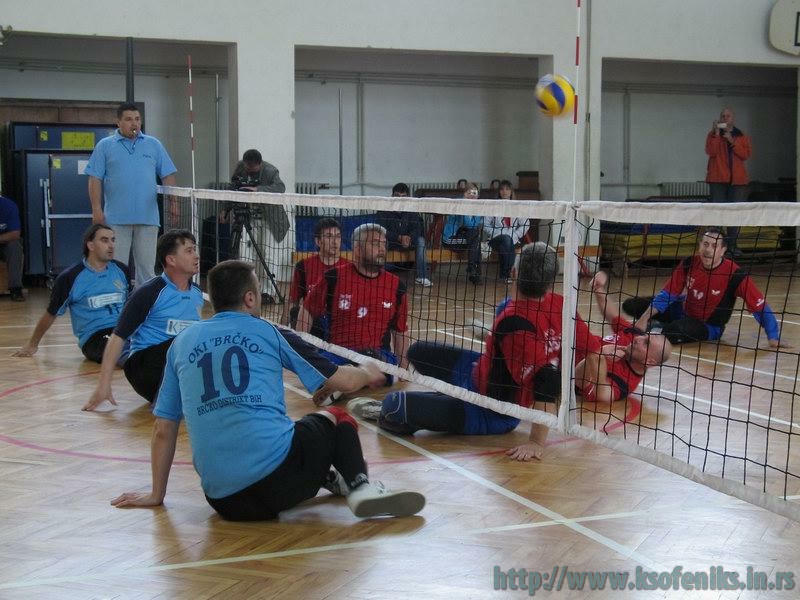 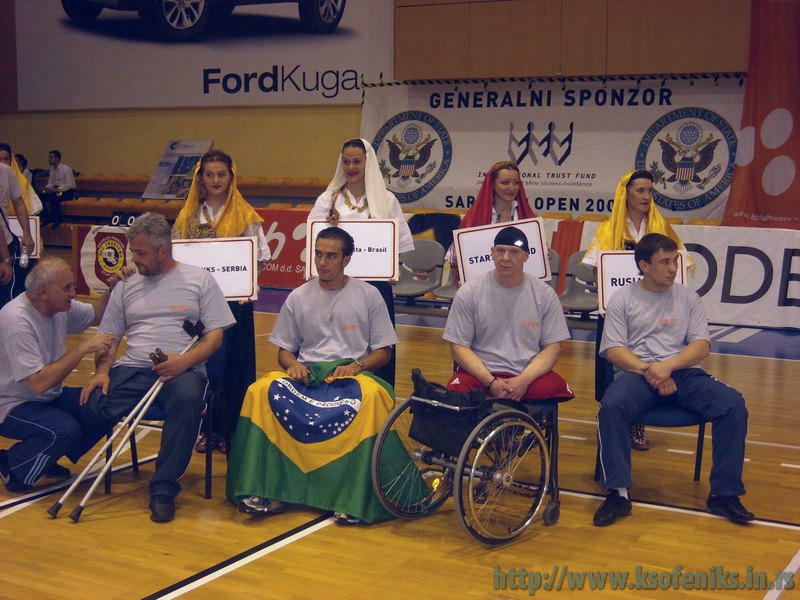 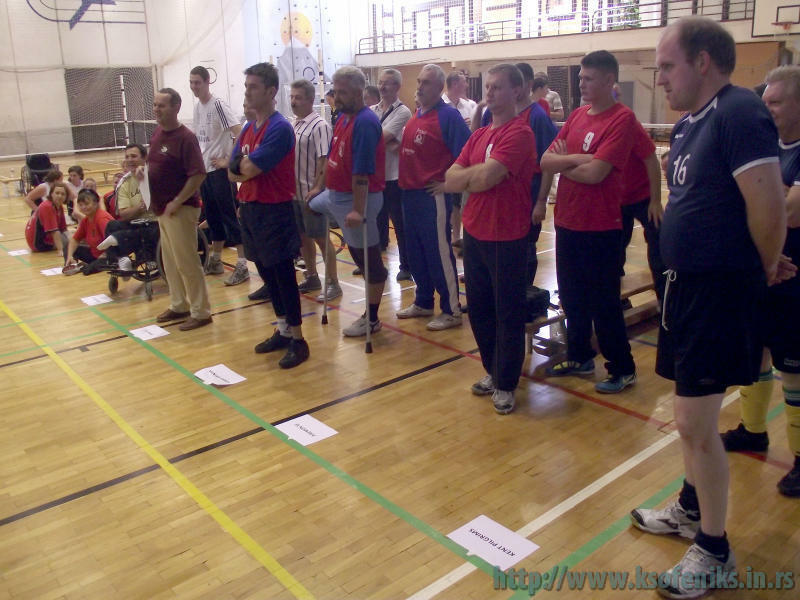 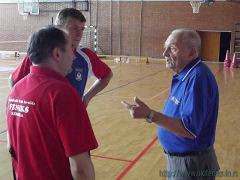 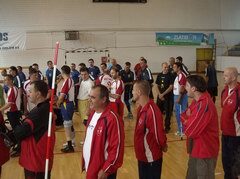 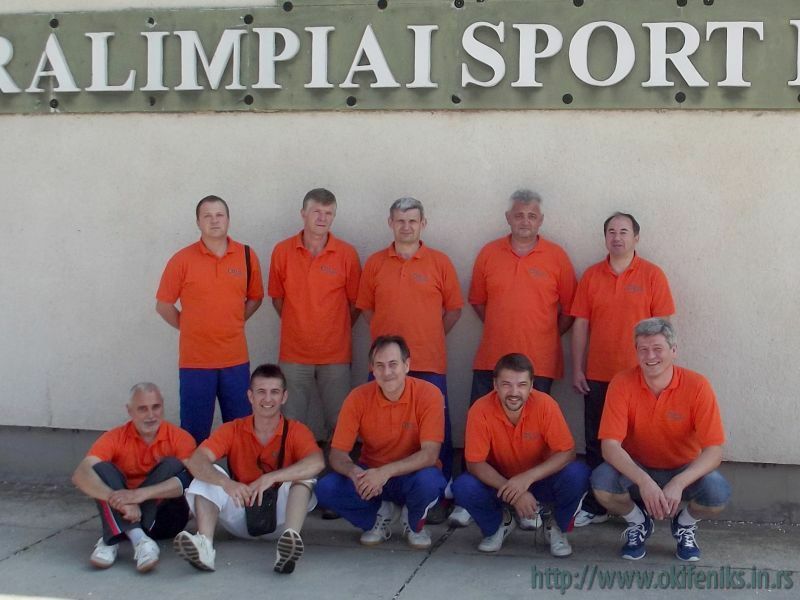 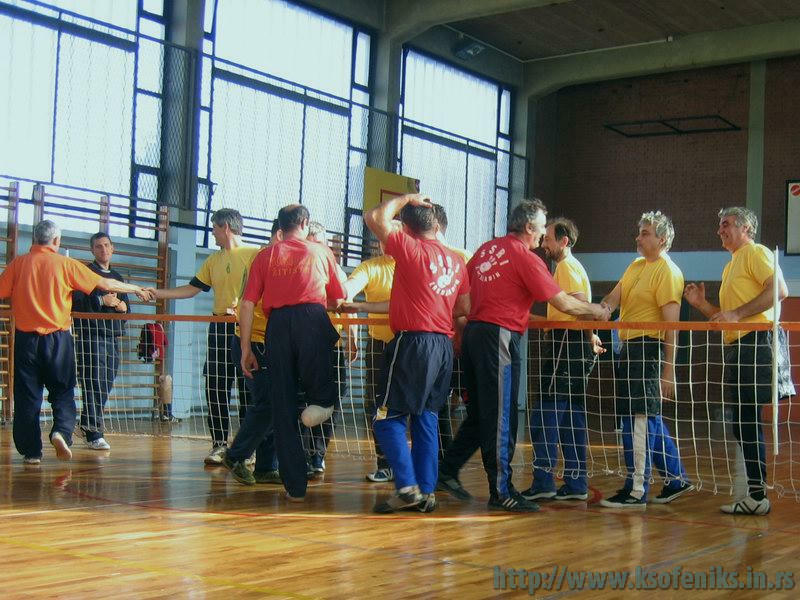 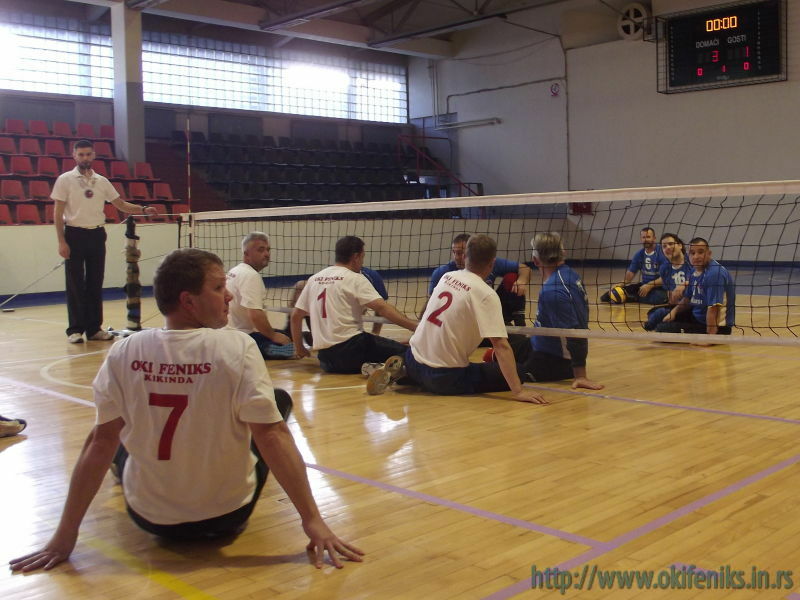 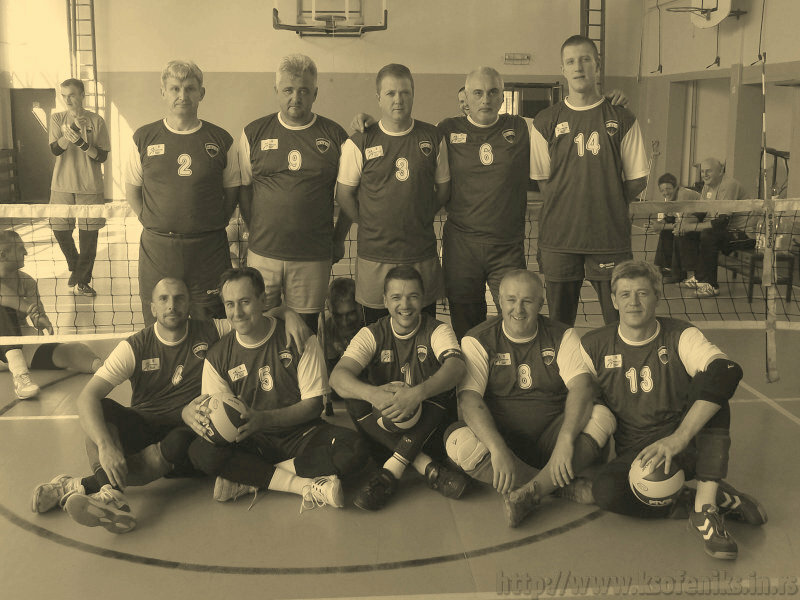 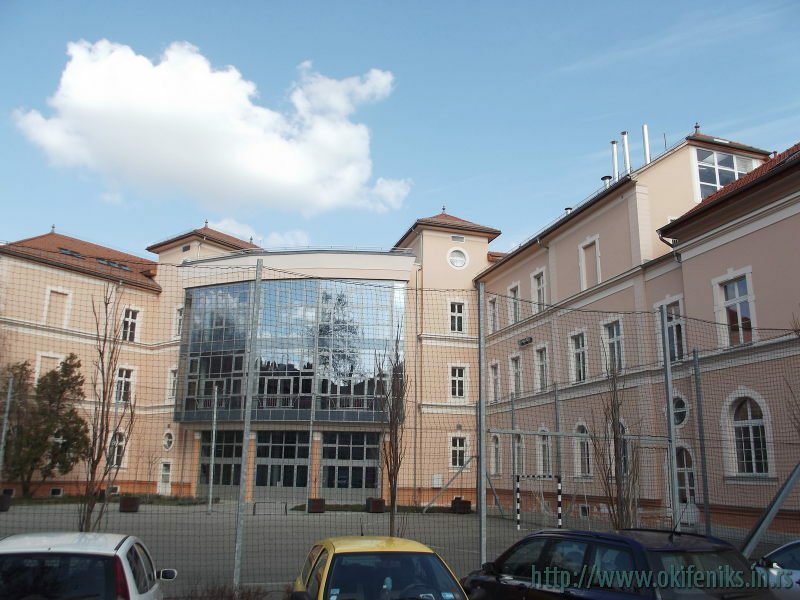 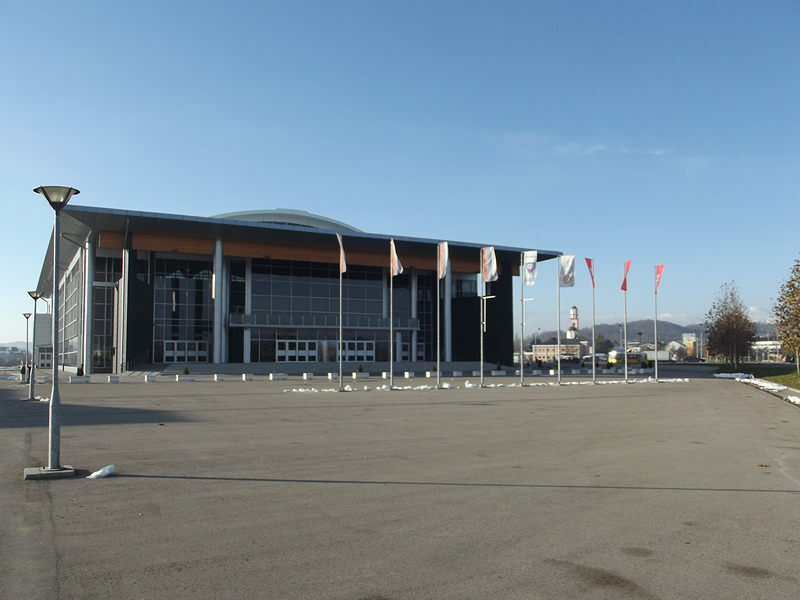 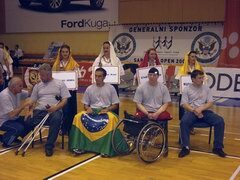 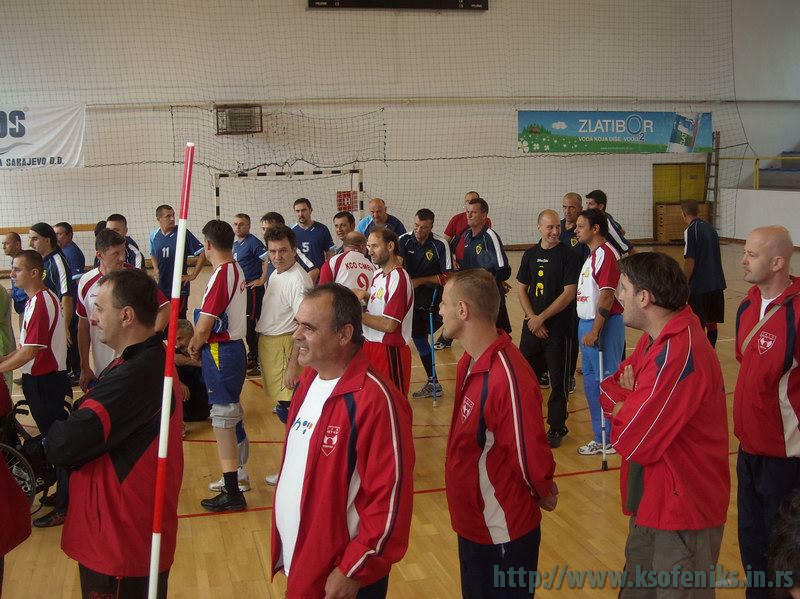 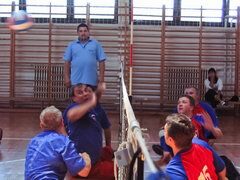 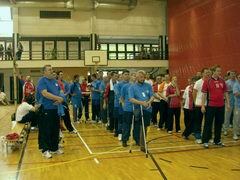 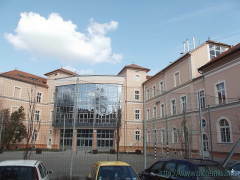 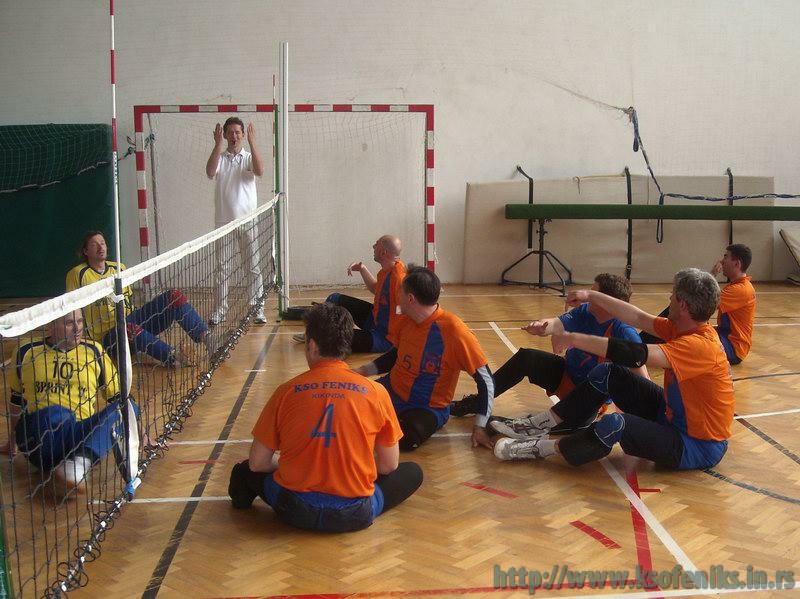 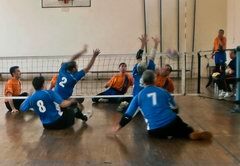 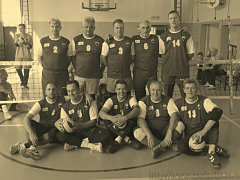 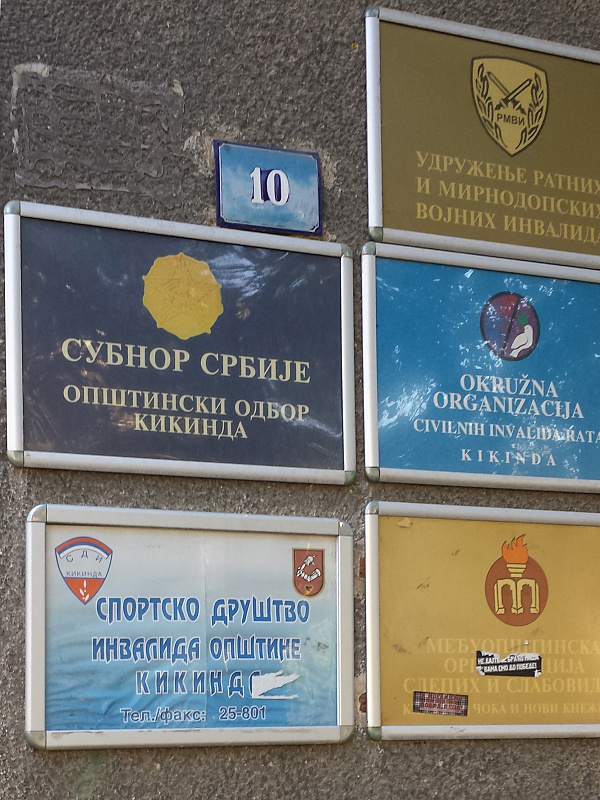 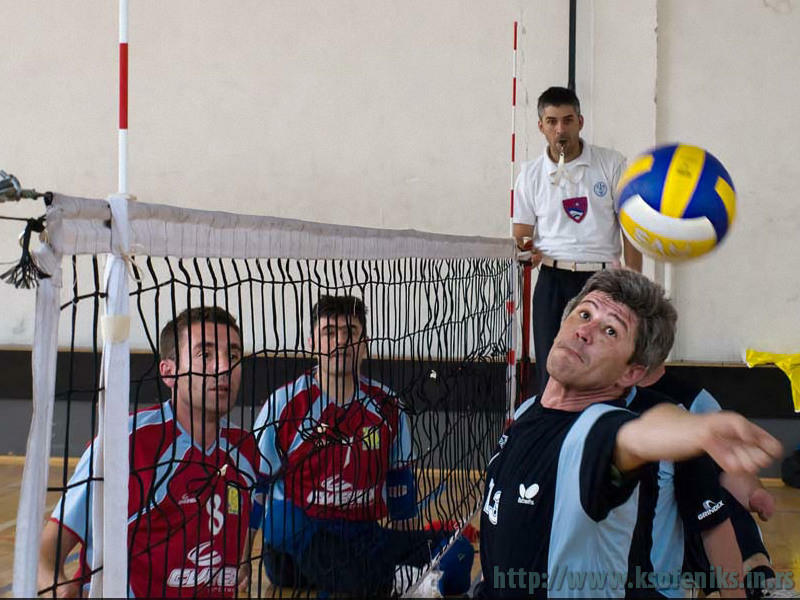 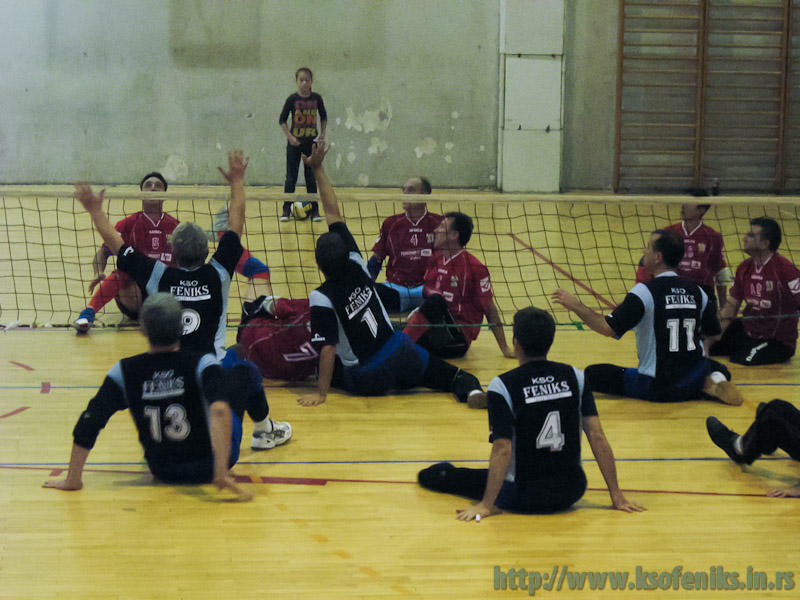 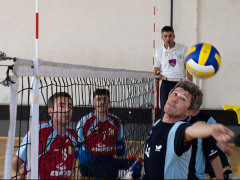 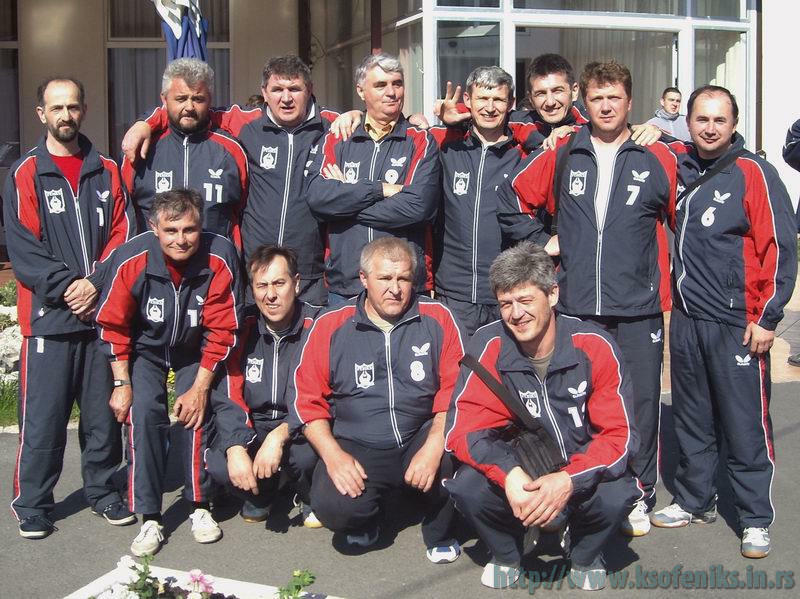 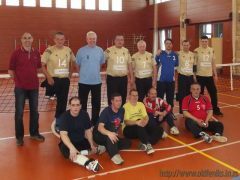 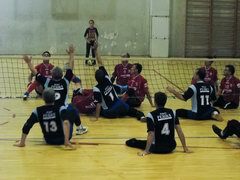 The team of Sport Association of Disabled Kikinda was formed only with active members of OKI Feniks. 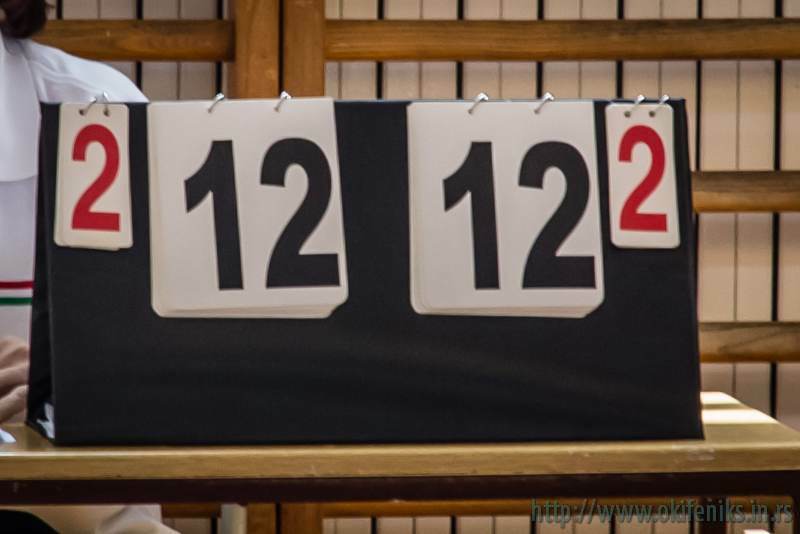 Thus, unlike in 2010 now team was without nondisabled persons, and unlike in 2011. now without former club members (strictly by the rules, item 6). 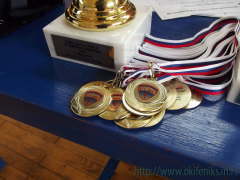 Things are quite clear: Championship 2011/12 is registered with the achieved results and the spring part will not be played. 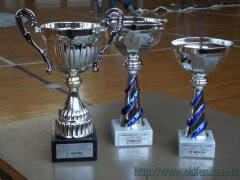 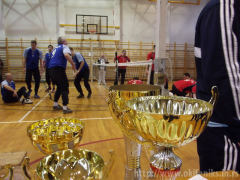 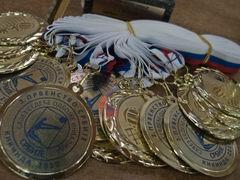 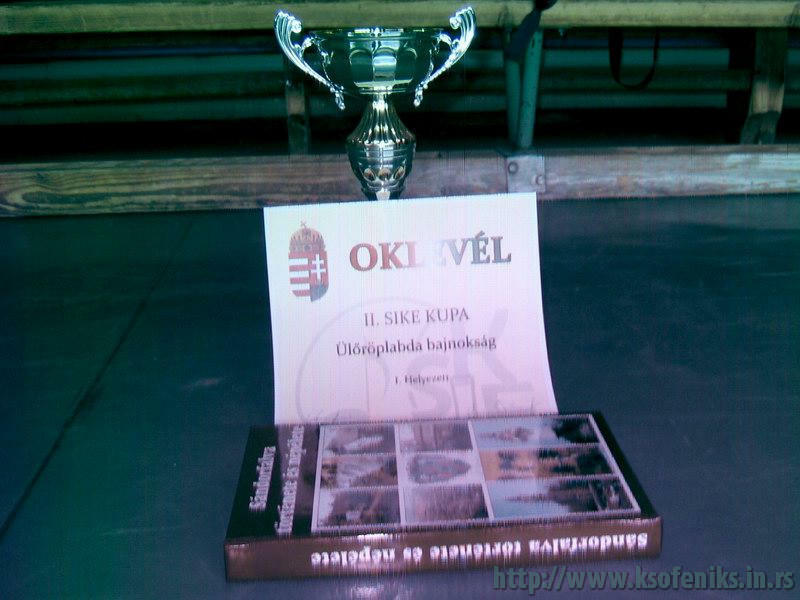 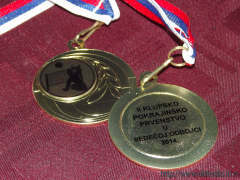 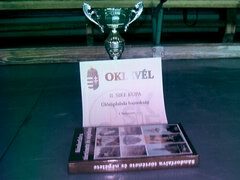 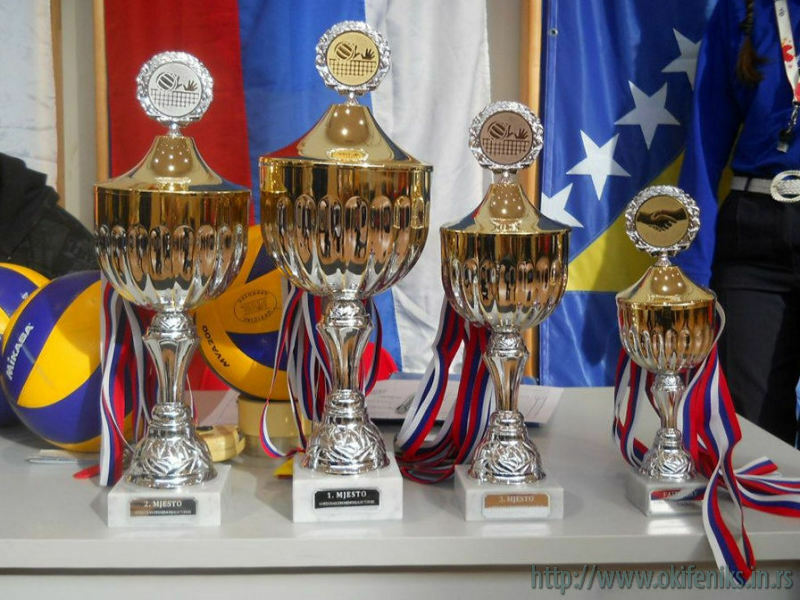 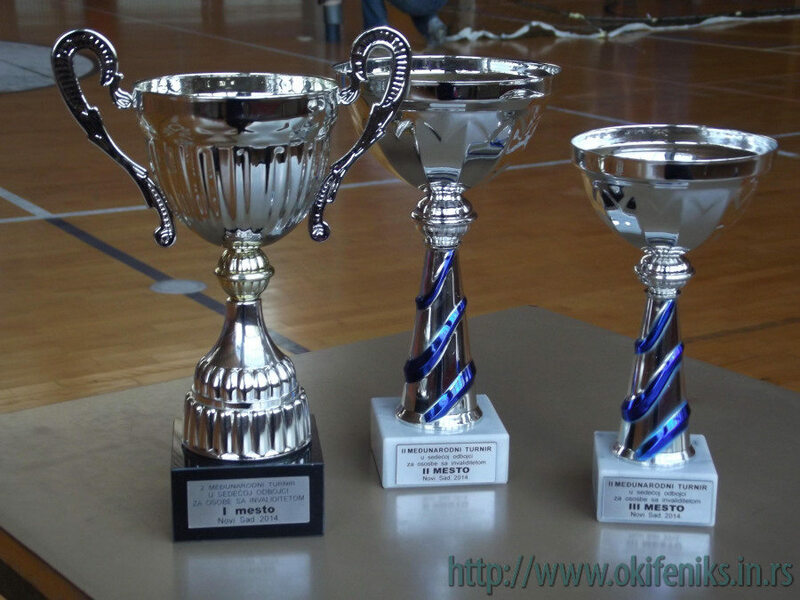 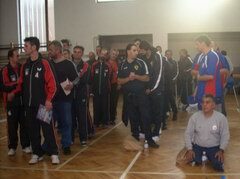 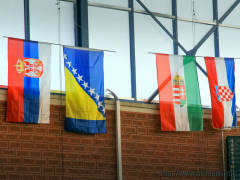 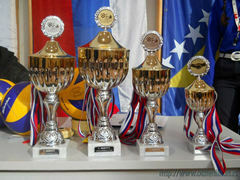 That means it is official now: OKI "Feniks" is the Champion of Serbia (SSIS) in the season 2011/12.